Take the guess work out of how heavy your bag is by using this awesome digital scale to weigh it. With airlines cracking down on weight restrictions (gone are the day where you could flutter your eye lashes at the check in clerk and have him look the other way) if you want to avoid the overweight charges then this travel gadget is the one you must have. Easy to use, and lightweight, you can even throw it in your bag and take it with you. This scale has a durable handle and a secure easy to use strap to make weighing your luggage a breeze. Just snap it to your handle of your bag, pick up your bag and the scale will beep when it has weighed your bag. It's that easy! Avoid those embarrassing moments at the airport with the suitcase shuffle. 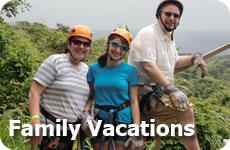 Buy a scale for your next vacation! This easy clip lift and weigh system will weigh bags up to 100 lbs. 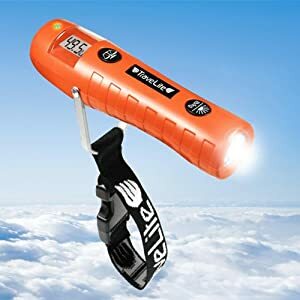 It has a great LED flashlight that you can use when packing in the dark, or if the power goes out in your hotel. 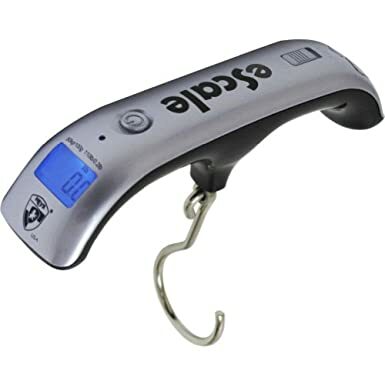 This luggage scale only weighs 7 ounces and is really durable. What is really cool about this orange gadget is that it will quickly tell you if your bag is over the 50lb limit that the airline require. It is the lightest scale on the market and comes with a 5 year unconditional guarantee. The scale also comes with an LCD protective cover to protect it from packing and travel abuse. So avoid the embarrassment and the extra charges at the airport by weighing your bags before you get to the check in desk. 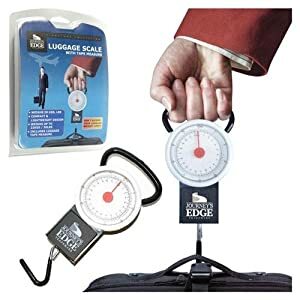 Weigh your luggage before you go to the airport to avoid any hassle or charge with the airline with this great light weight luggage scale. 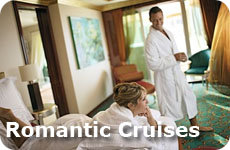 It weighs less than one pound, is easy to use and affordable. Don't get stuck moving items from suitcase to suitcase. All airlines now have luggage restrictions. Some even have restrictions on the physical size of your bag. So use the tape measure to make sure you are within the restrictions. Most airlines will only allow you one bag to a maximum of 50 lbs. Make sure you check with your airline, then weigh your bag to make sure it complies! Weigh your bags with this economical, easy to use luggage scale. 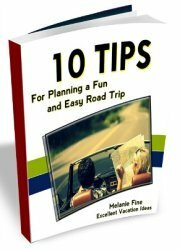 It is easy to travel with and weighs less than 6 ounces. It requires 2 AAA batteries and can weigh bags up to 88 lbs. 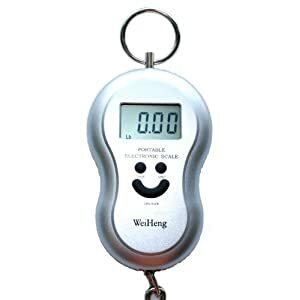 Not only can you weigh your bag with this electronic, it also can tell you the temperature of the area you are in. As all airlines now enforce their luggage weight restrictions don't get stuck moving stuff from one bag to another to meet these requirements. No more guessing the weight of your bags. Know for sure! In the Heys Company fashion they offer this luggage scale in silver, red, pink, blue, and black. So choose one that matches your luggage! The display has a bright blue back light that makes it easy to read display. 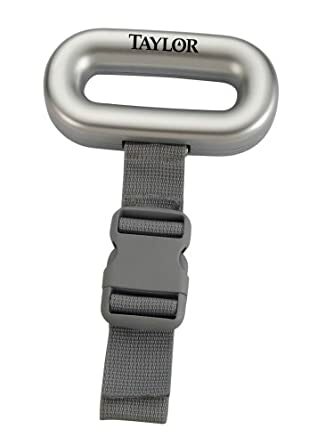 You can easily toggle between kg and lbs and the rubber coated hook protects your luggage. Avoid those unexpected overage charges at the airport by traveling on your next vacation with this luggage scale. It weighs bags up to 110 lbs. Use this scale for things other than your checked luggage. How about your backpack? Carry on luggage? 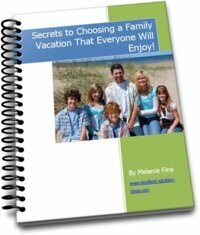 Packages for shipping?